Kitesurfing? The answer is one: Lo Stagnone of Marsala. In the months of March and April it was spectacular as wind in days and intensity. Excluding the first week of the first spring month when the rains have made a master and the Easter weekend a little disappointing all those who had chosen Sicily as a destination for their holidays, Stagnone gave us wind almost every day with intensity between 12 and 35 knots. There are many kiters from all over Italy and Europe that traveling alone, as a couple, with friends or huge kitesurf camps from northern Italy or European countries flocked to this strip of land from the shallow, calm waters. Windfinder, (Click to check the forecast to the lagoon) one of the most popular sites by kite surfers had a lot to do as well as the activities of our kitesurfing school stagnone in constant turmoil. All this portends a good season that always Eolo and the Stagnone will not betray. A) Trapani airport served by Ryanair (which are still in good prices) is just a few km and 5-minute drive. Alternatively, from Naples, Civitavecchia and Genoa is easy to load everything in the car and embark on a ferry to Palermo which is only an hour’s drive. B) Lo Stagnone lacks of big hotels, but this is not a reason to not find accommodations , Indeed! The whole coast is surrounded by small B & b and apartments – holiday homes with an average of 25-30 € per person per night. C) let diets and gyms at home, who’s already been here … knows what we mean. 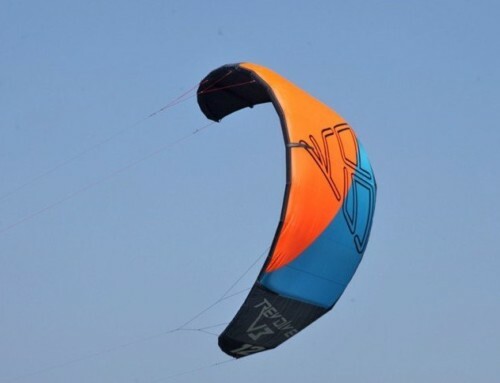 If everything ‘has convinced you, contact us to arrange a kite camps at Lo Stagnone, spring in Kitesurf. Kitesurfing? The answer is one: The Lagoon of Marsala. In the months of March and May it was spectacular as wind in days and intensity. Excluding the first week of the first spring month when the rains have made a master and the Easter weekend a little disappointing all those who had chosen Sicily as a destination for their holidays, Stagnone gave us wind almost every day with intensity between 12 and 35 knots.